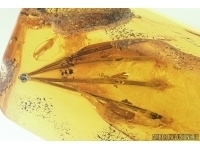 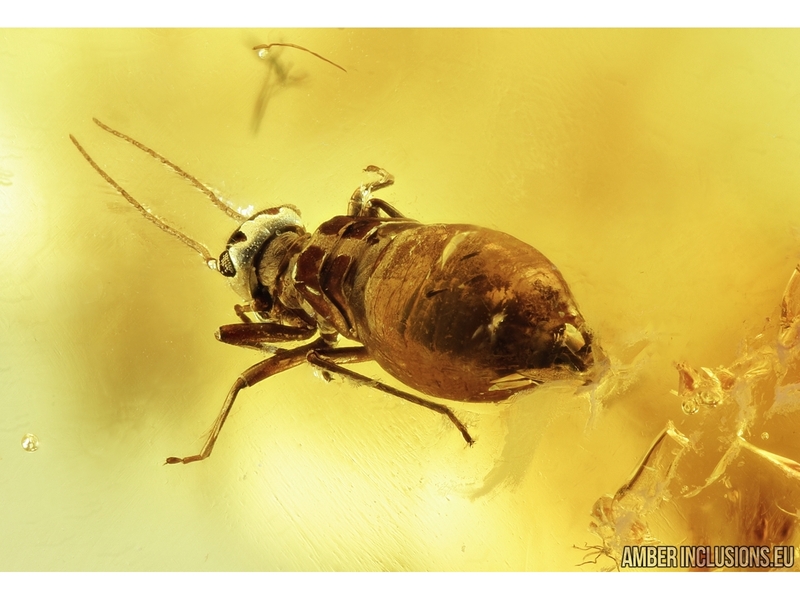 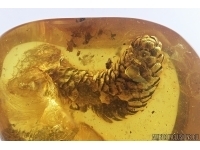 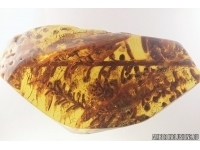 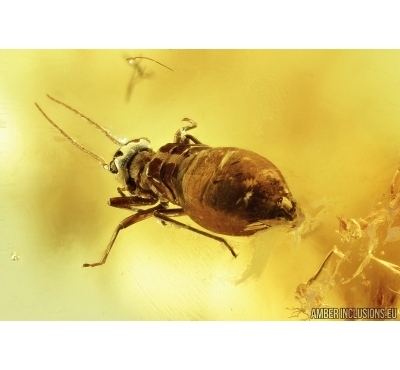 Baltic amber stone with fossil inclusions – Rare Psocid Psocoptera and Click beetle, Elateroidea. 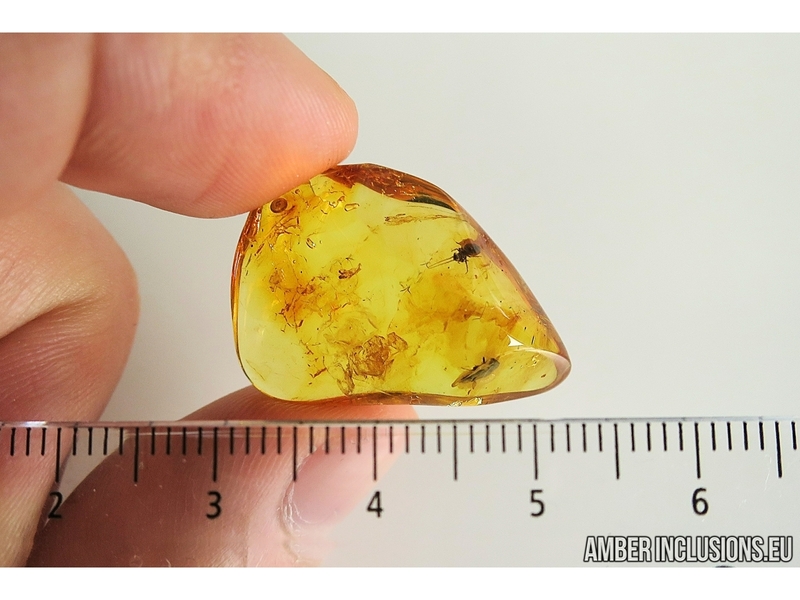 It weighs 2.1 grams. 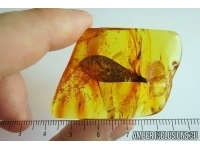 Measurements of stone 27x20x10mm, length of beetle ~3.5mm. 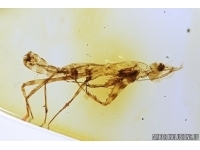 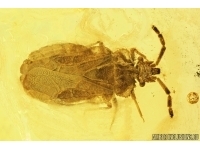 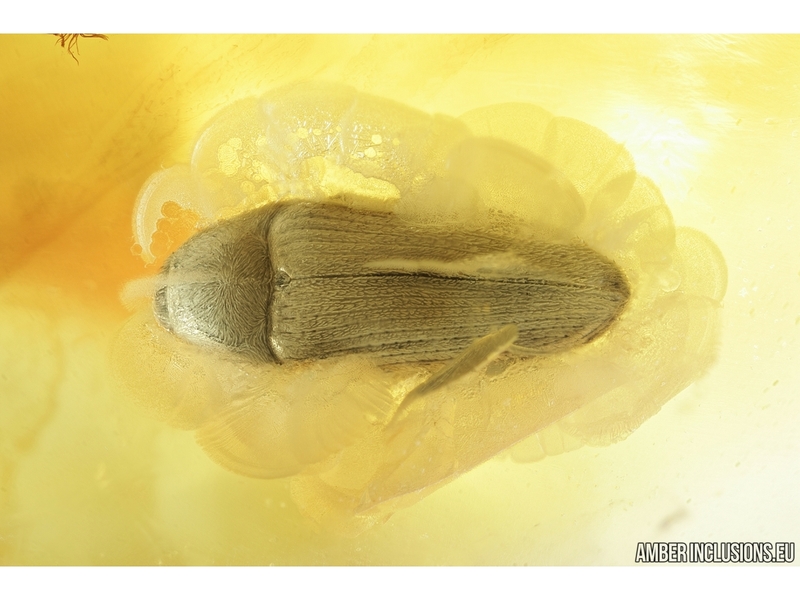 psocid body ~2.6, max ~3.7mm.